Baby Shark du..du..du..du..du..du… Well, it’s booming! The baby shark birthday party theme is everywhere! We have one request from one of our loyal reader. 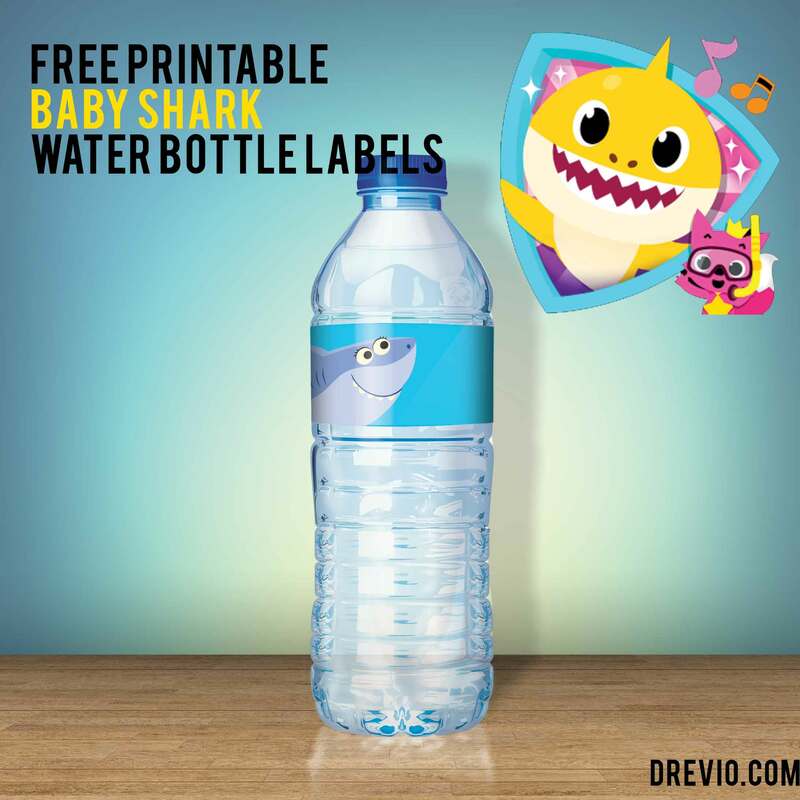 They asked us how if we create and design free Baby Shark Water bottle labels too! wait, you can download FREE Baby Shark invitation template, while downloading our free Baby Shark water bottle label. 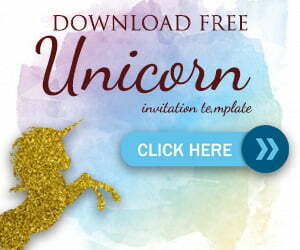 Now, you can click and download the invitation. You can use multipurpose paper to use the water bottle label. You can print it on plastic too, but it will quite expensive and not “green”.